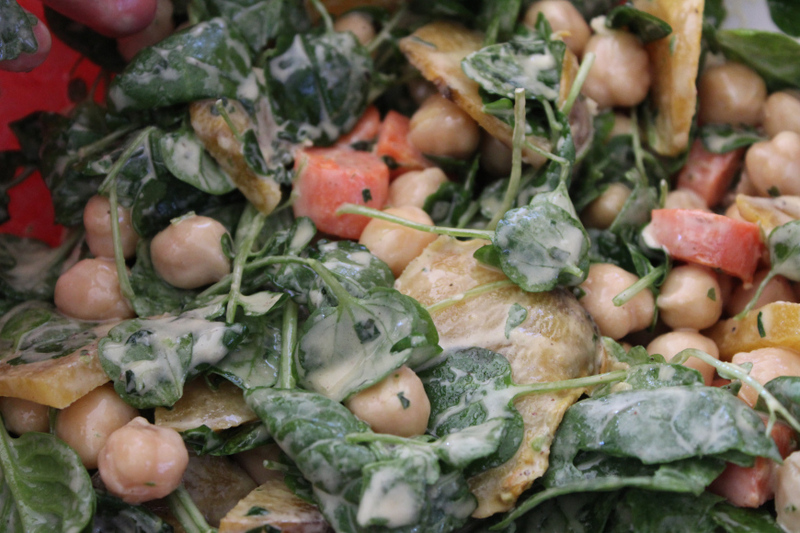 Here’s an idea from International Palate to turn the already delicious swiss chard into a savory filling for tacos. 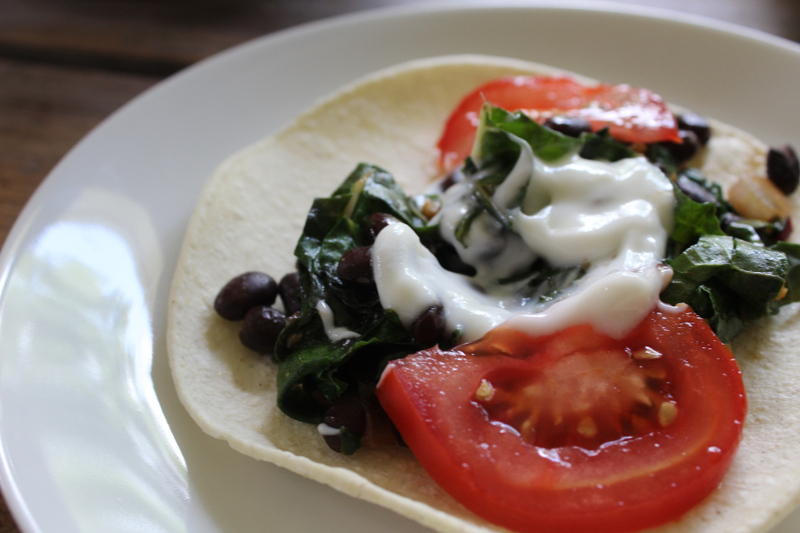 Check out this swiss chard taco recipe developed with ingredients directly from our very own Westover Farmers Market. The Westover Farmers Market has caught the attention of local food designer, Stephanie Ortiz. Using seasonal ingredients from the market, she is now featuring custom-developed recipes on the International Palate blog. Every other week she will share a market-unique creation with us that will inspire our own food creativity! Her first Farmers Market Friday recipe is Beet Pizza.